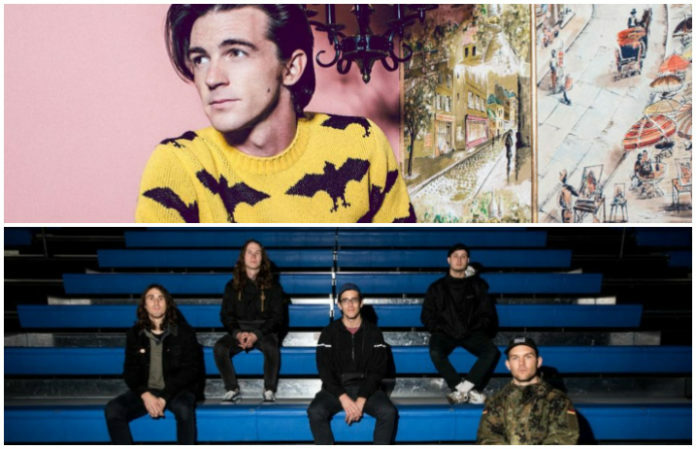 Drake Bell recently posted a seemingly harmless tweet about Knuckle Puck online and fans are in uproar wondering if Bell is a fan of the band. Honestly, the actor was probably just making a reference to D2: The Mighty Ducks film and the famous Knucklepuck trick shot, but we can dream. We don't really know if that was the true meaning behind the tweet and whether or not Bell is really referring to the Chicago pop punks. Do you ever just want to hear someone scream Knuckle Puck? Let us know in the comments!